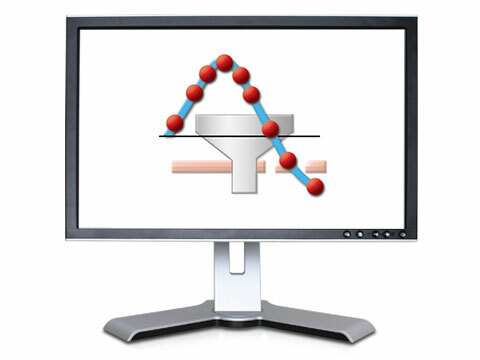 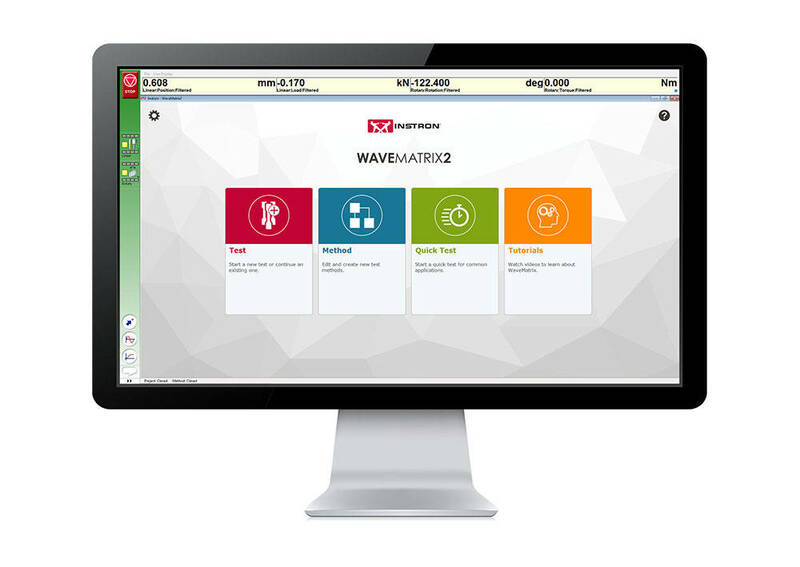 WaveMatrix™ software for dynamic and fatigue testing delivers flexibility - run everything from a simple static ramp, to cyclic waveforms through to complex multi-step, multi-axial tests. 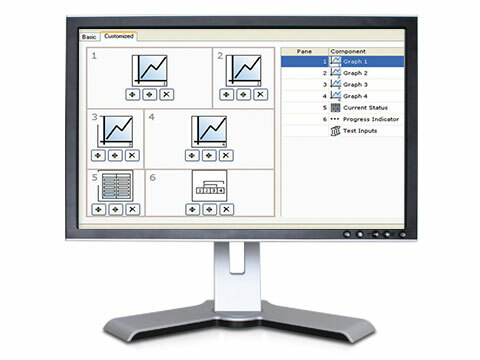 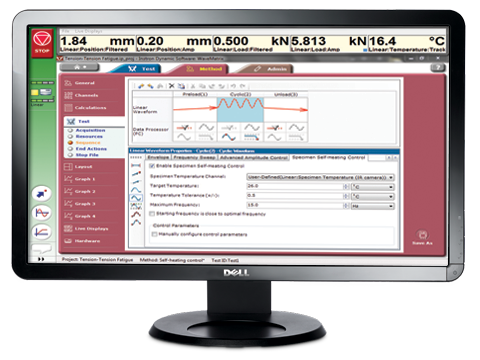 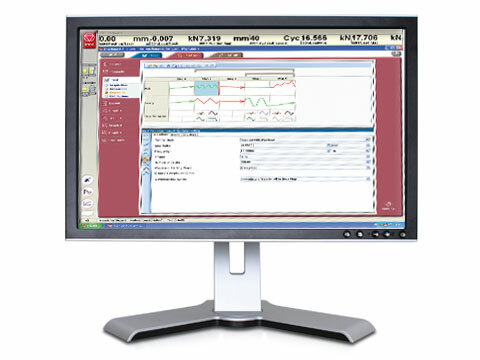 The highly-visual environment with integrated tabular screens, clear menu structures, time-based matrix test preview, and configurable live test workspace is designed to be intuitive and instill user confidence. 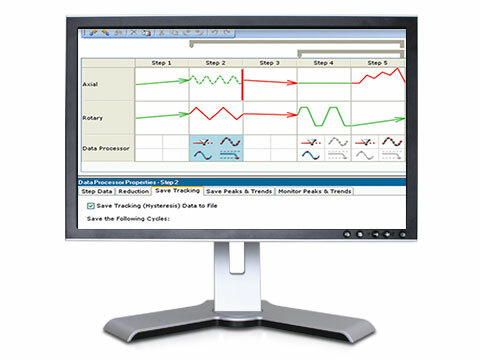 It is packed with intelligent features for fatigue testing such as data reduction and built-in project organization designed to simplify your testing.